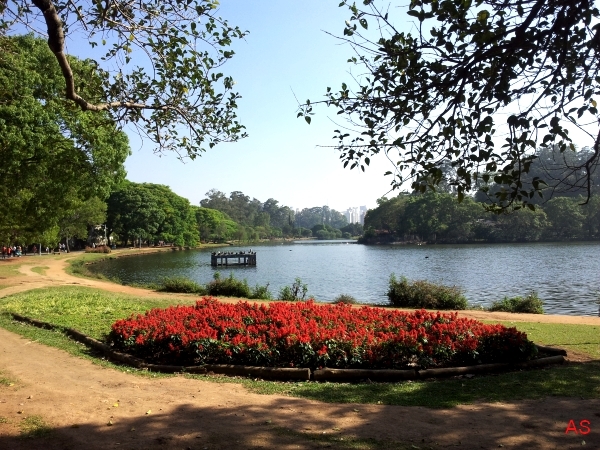 Ibirapuera Park is a protected municipal 1,584,000 m², located in between the central and south of the city of São Paulo. 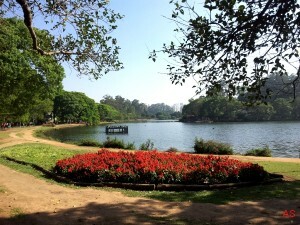 For its central location and have good recreational facilities for the visitor is a much-visited park. It is also a park with lots of trees both exotic plants, as with native vegetation, lawns, gardens and lakes, which offers a great place to practice bird watching (birdwatching, birding). Hence the reason for the elaboration by us (Antonio Silveira) a list of its birdlife, linked below, to help the birdwatcher, mainly from other cities, states and even countries, this type of enjoyable leisure. 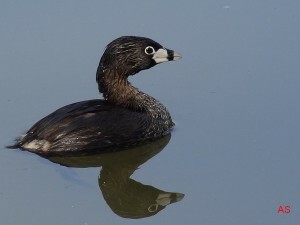 There are some lakes where some flocks of cormorants (Phalacrocorax brasilianus; Neotropic Cormorant) residents on site and hundreds of Paturis (Dendrocygna viduata, White-faced Tree-Duck) using as a point of land on migration mainly in autumn and winter. In our observations in recent years raised the occurrence of several species, list below. Antonio Silveira: English version: 30-8-2012.